​An enchanting, romantic and warmly amusing dramatization of the beloved tale. 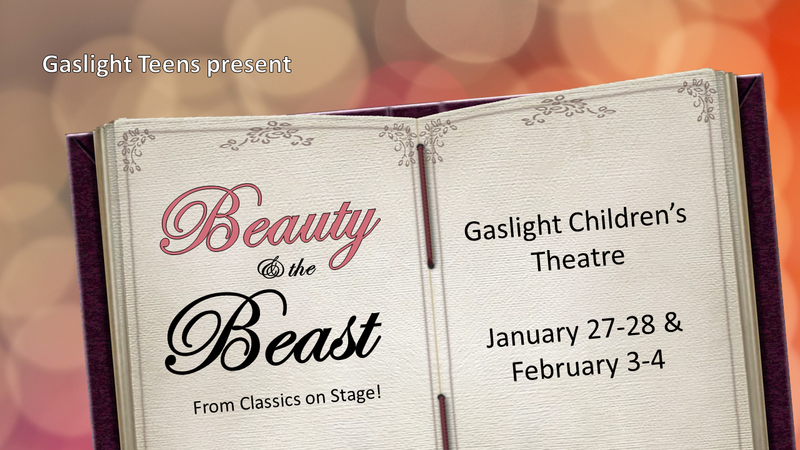 Presented by Gaslight Teens for Gaslight Children's Theatre. With family-friendly productions, wallet-friendly prices, and nap-time friendly start times, Gaslight Children's Theatre is the perfect way to introduce your child to the magic of live theatre! Join Enid News and Eagle and Eagle Marketing for a special fundraiser performance for the United Way!